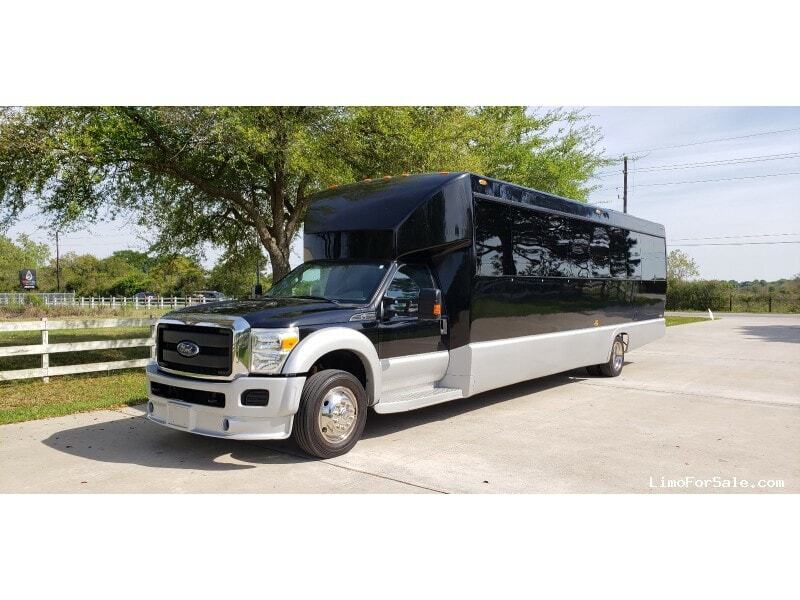 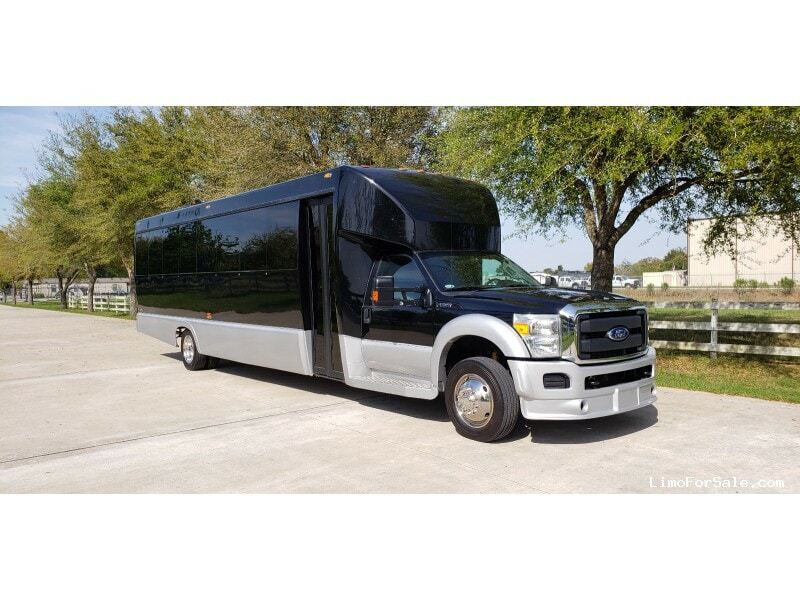 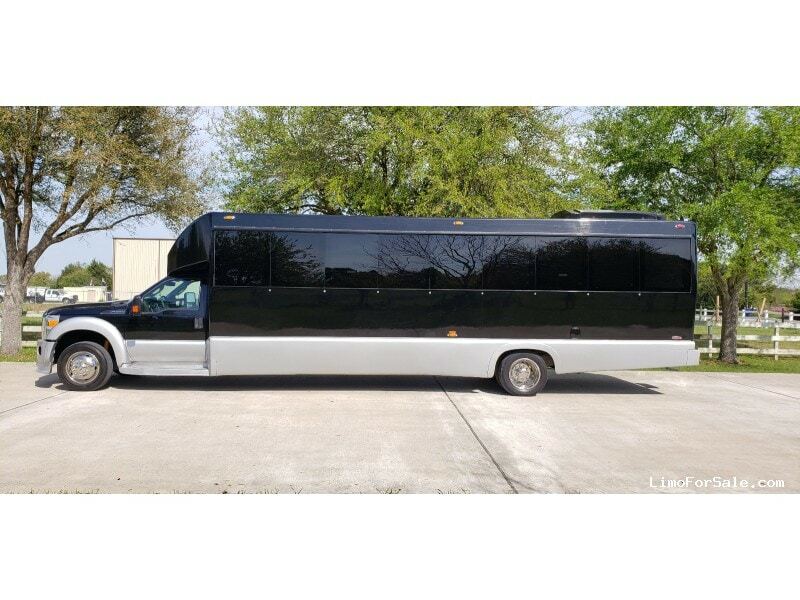 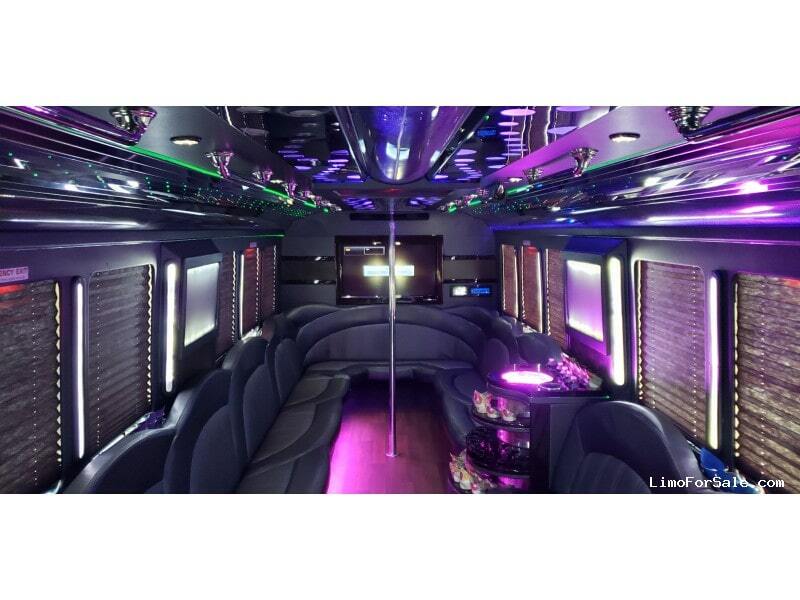 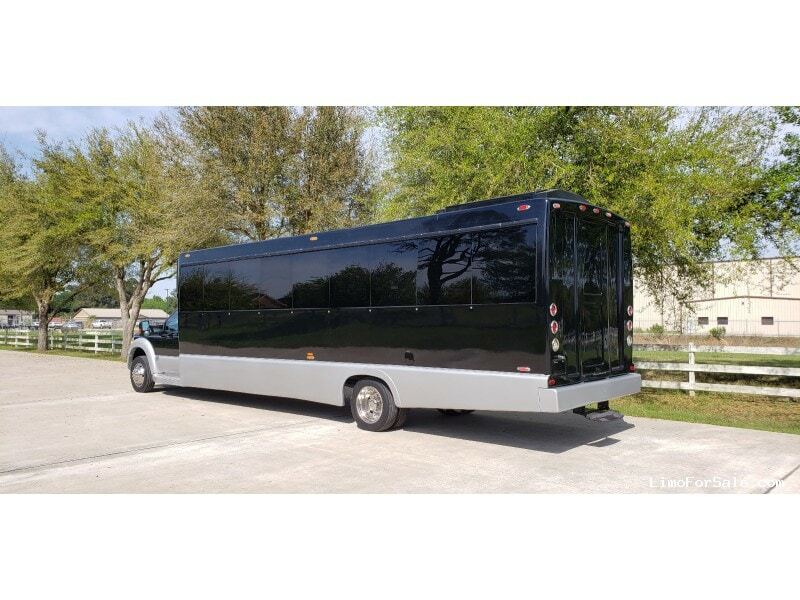 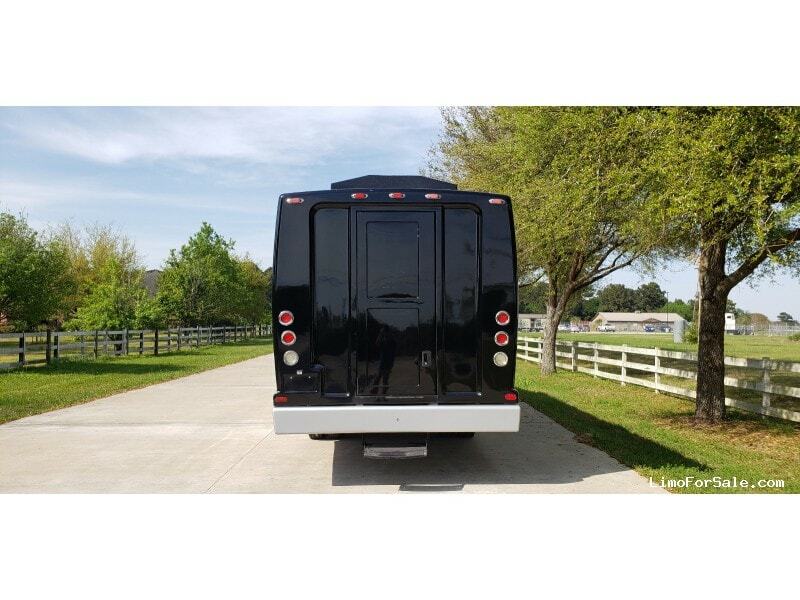 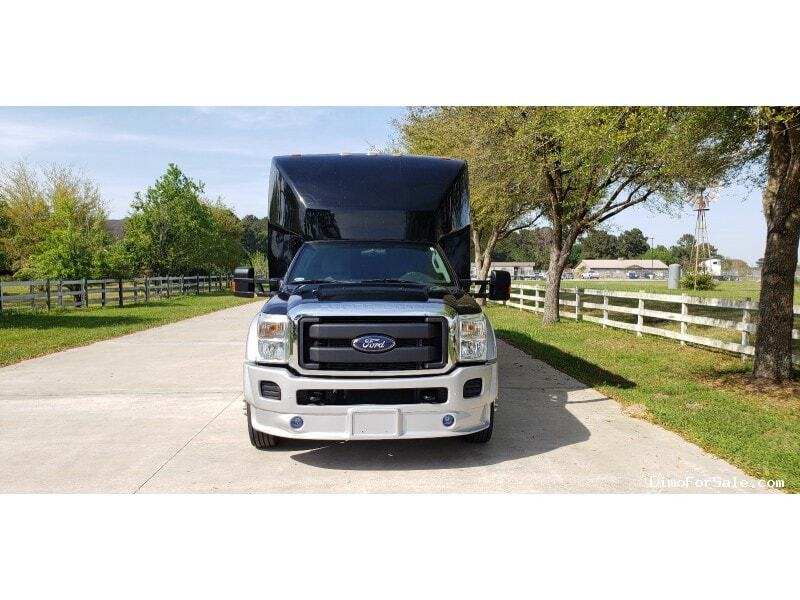 2012 Executive Coach Builders 32 passenger limo bus, fiber optics lighting, led ceiling, wood floors, laser, huge sound system, 2 TV's, two tone paint, needs very little, gas motor, financing available. 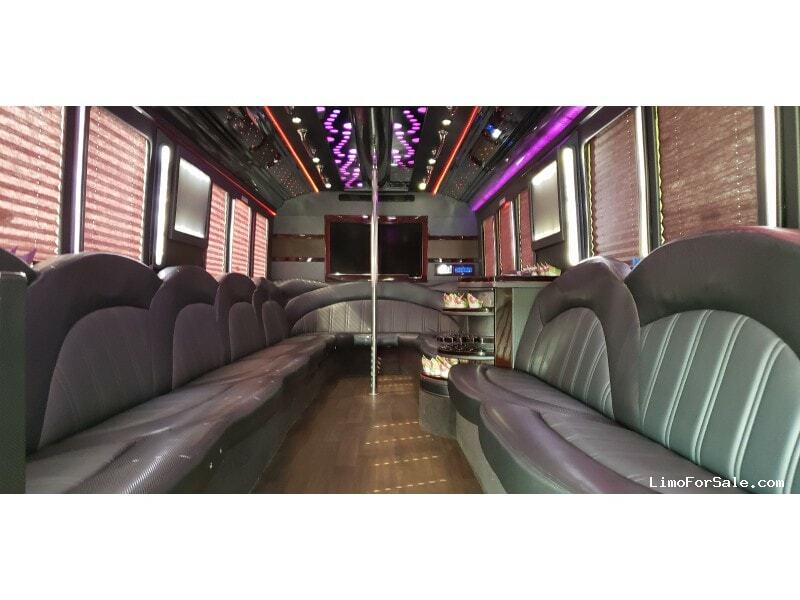 Call or text today Adrian 630-999-6600 or Lee 713-979-6136. 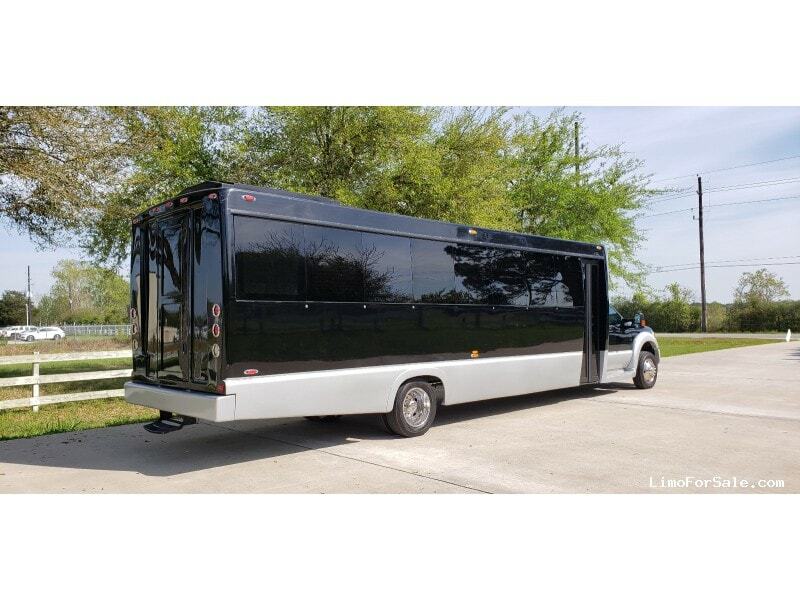 Free Delivery. 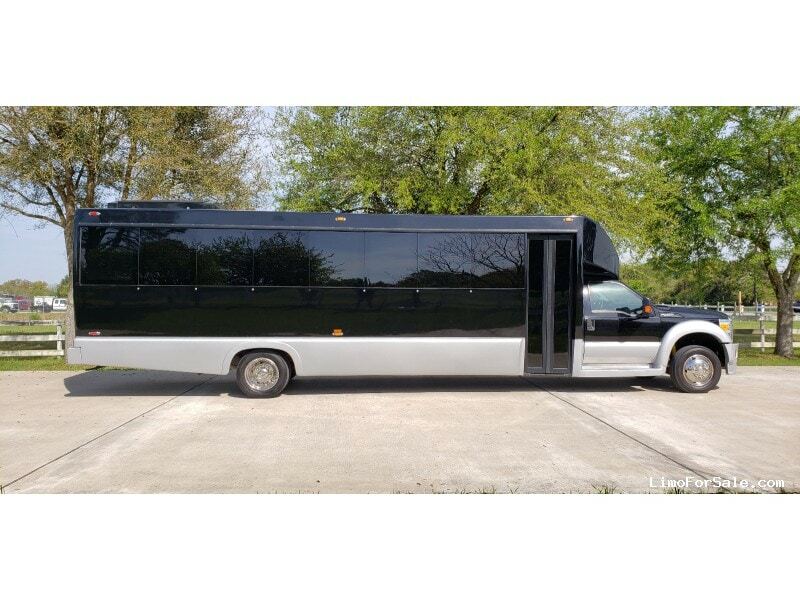 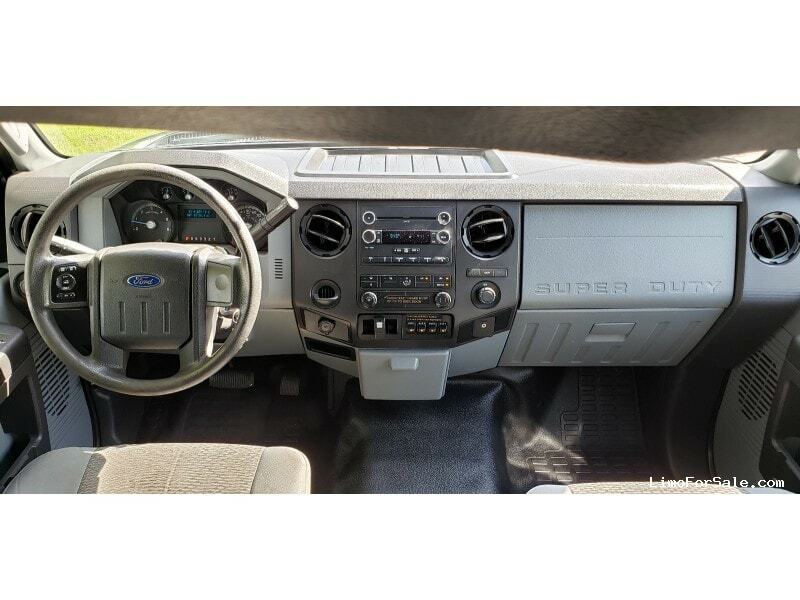 Financing available.